How high can you fling the box into the air? 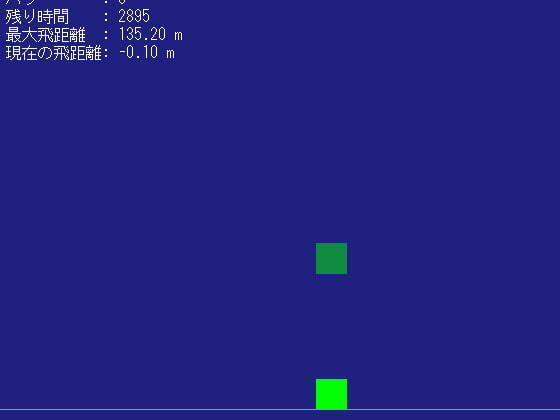 A simple mouse-click challenge game. The speed of your mouse clicks determine the force on the box. Give it a flick/click! Fly the box! Scheduled release Nov. 28, * Release schedule subject to change.